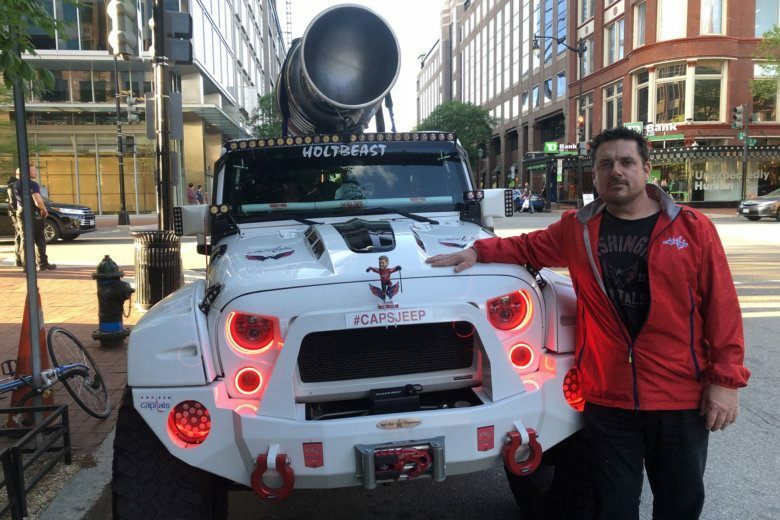 It’s not your average Jeep. When this Cap’s fan bought it before last year’s playoffs, it was simple white Jeep, but then began its transformation into the Holtbeast. 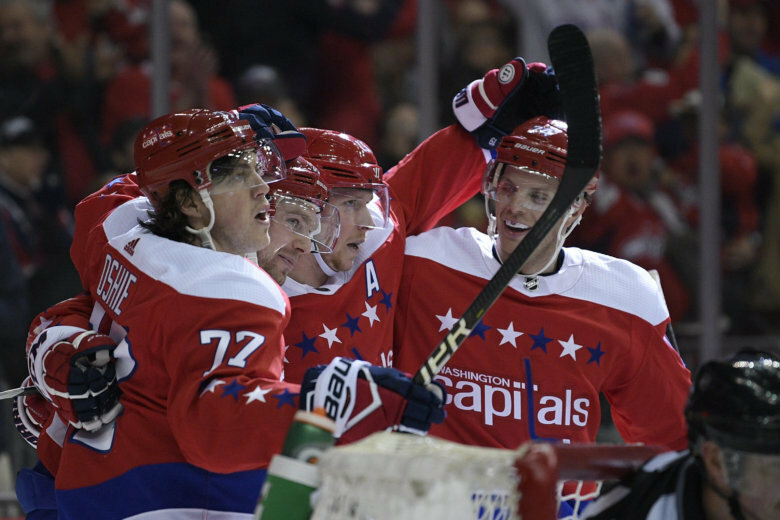 Amid a controversial waved-off goal in the third period that Washington thought should have counted, the Capitals fell to the Carolina Hurricanes 5-2 on Monday night to send their first-round playoff series to a decisive Game 7. 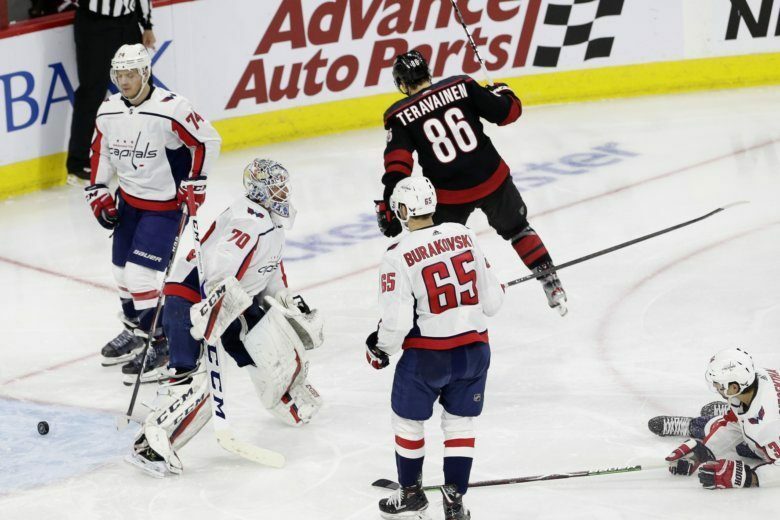 In a first-round series where neither team has won on the road, that theme continued in Game 6 as the Carolina Hurricanes fought to keep their season alive with a 5-2 win over the Capitals. 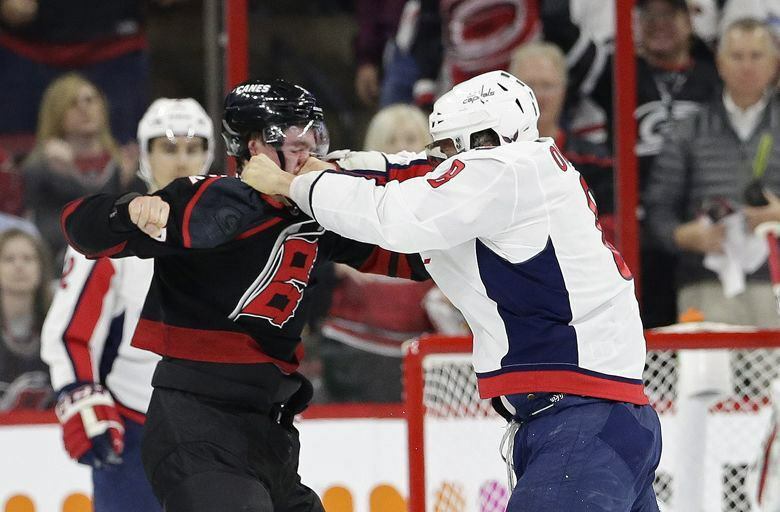 Carolina Hurricanes rookie Andrei Svechnikov is in the concussion protocol after Washington Capitals star Alex Ovechkin punched him, sending his head crashing onto the ice. Despite seeing their four-game win streak end Monday, the Capitals host the Canadiens Thursday with a chance to clinch the Metropolitan Division title for the fourth straight season. 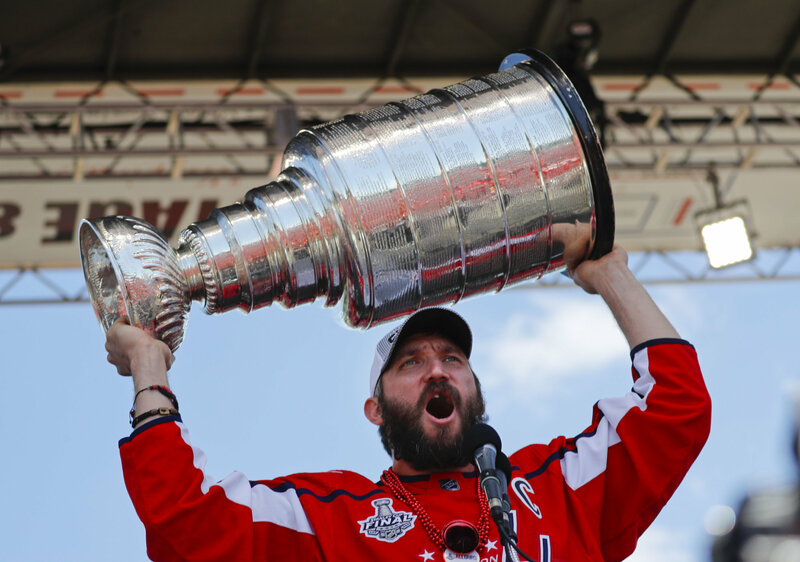 If you’re not the biggest hockey fan but want to get in on the Capitals’ quest for back-to-back Stanley Cups, here are the answers to the questions you’re probably too afraid to ask about the NHL’s Stanley Cup Playoffs. 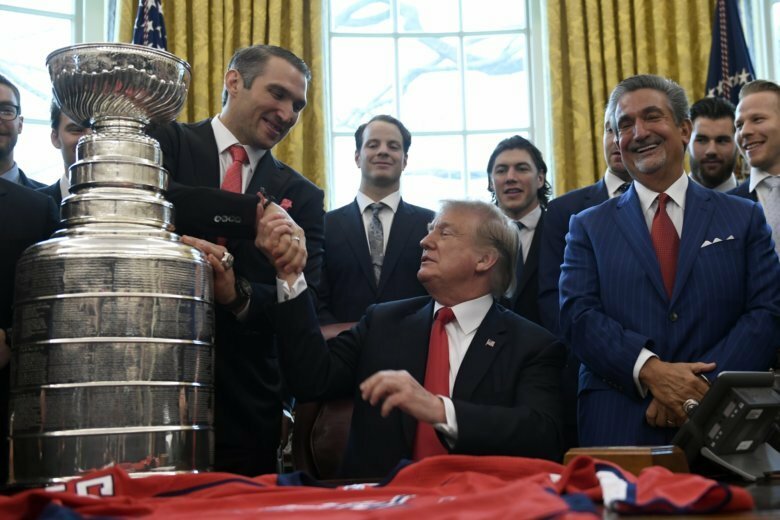 President Donald Trump said it was an honor to host the defending Stanley Cup champions because he is a hockey fan and a Capitals fan. The president called the Capitals “winners” and said there is “an awfully good chance” they will repeat this season. 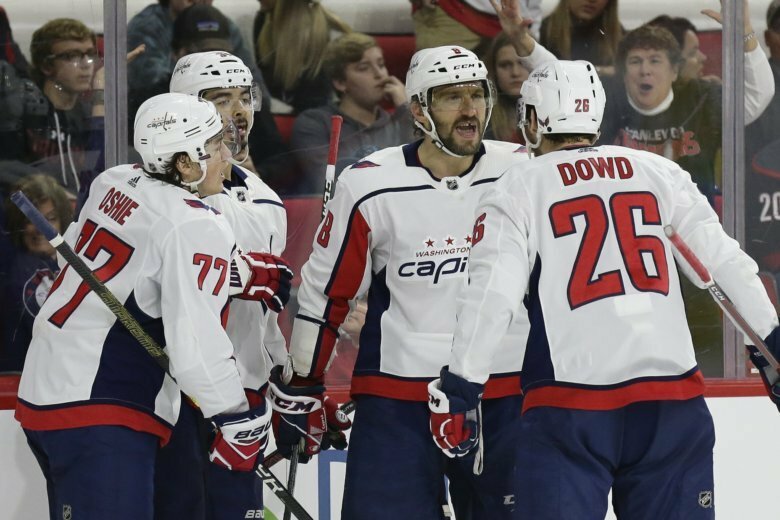 With the regular season winding down, the Capitals are looking to hold onto their first-place standing over the Metropolitan Division — and they’ll face a true test Tuesday, when they take on the Carolina Hurricanes in a potential first-round playoff preview. 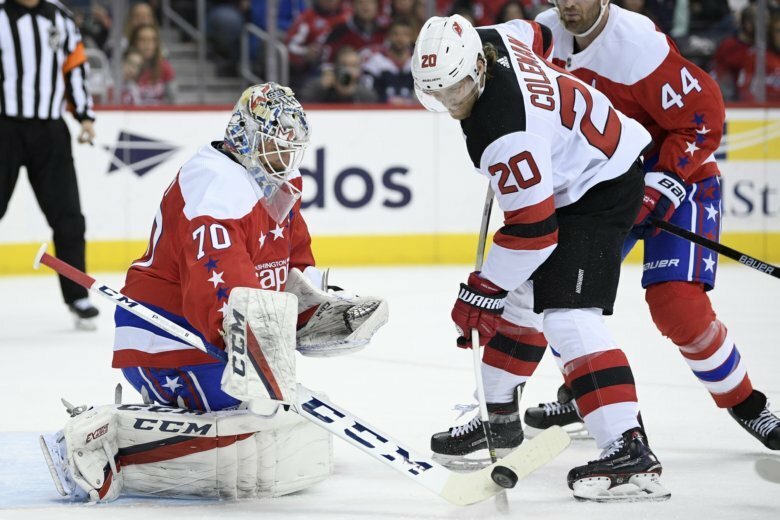 Coming off a tough defeat to the Tampa Bay Lightning, the Washington Capitals travel north to New Jersey to face a struggling Devils team on Tuesday at 7 p.m. Here’s everything you need to know about the game. 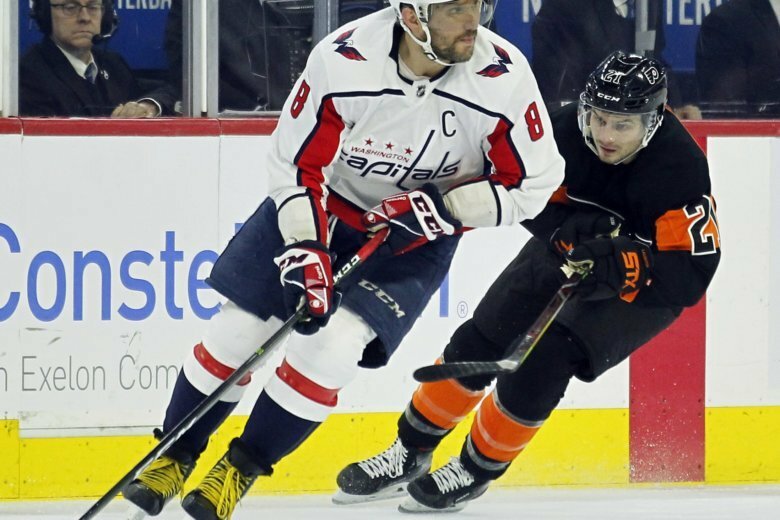 The Capitals, fresh off their first loss in eight games, travel to Philadelphia on Thursday in search of their third straight win over the Flyers. Here’s everything you need to know about the game. 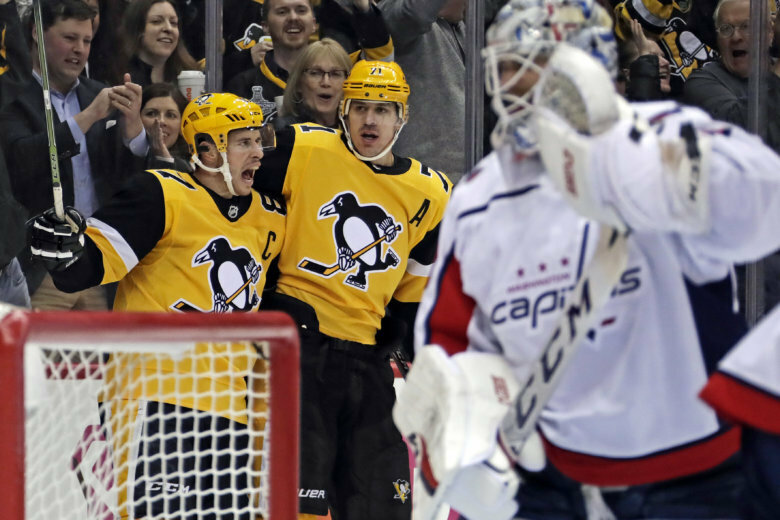 In a potential preview of the first round of the 2019 playoffs, the Penguins came from behind to end the Capitals’ 7-game win streak with a 5-3 win Tuesday night in Pittsburgh. 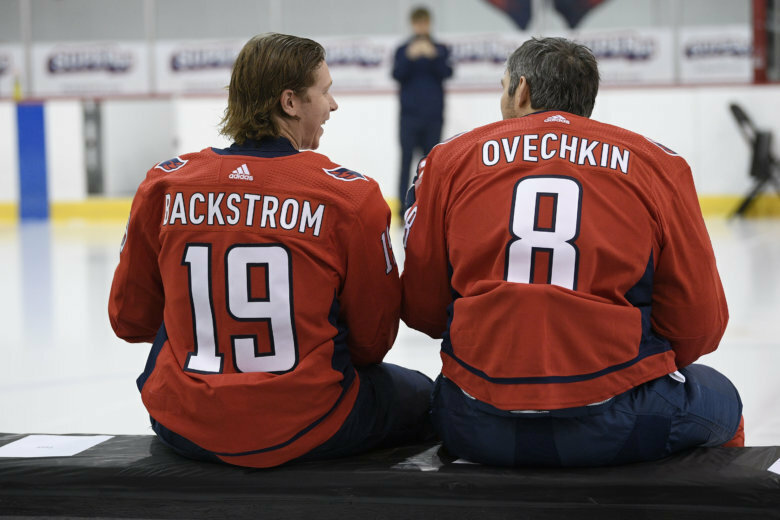 The Washington Capitals will face the Matt Duchene-less Ottawa Senators Tuesday, looking for a second-straight victory and fourth win in their last 6 games. 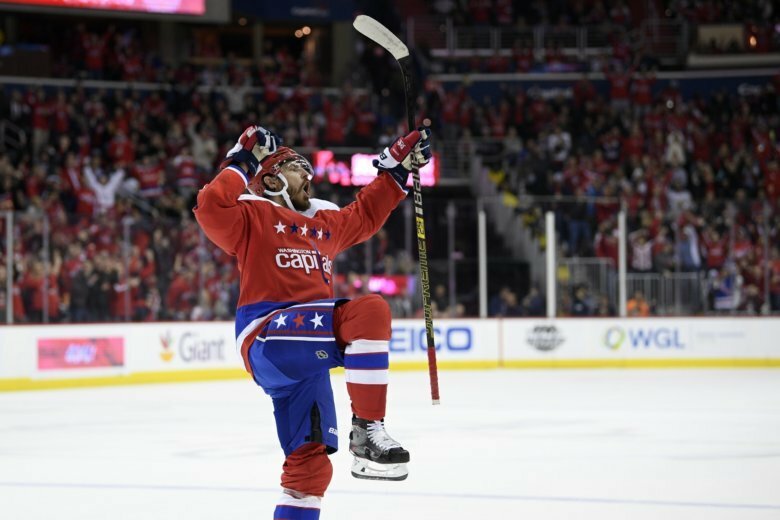 The Washington Capitals blew a 3-1 lead, but Evgeny Kuznetsov’s overtime goal lifted the Caps to a 4-3 win over the Colorado Avalanche. 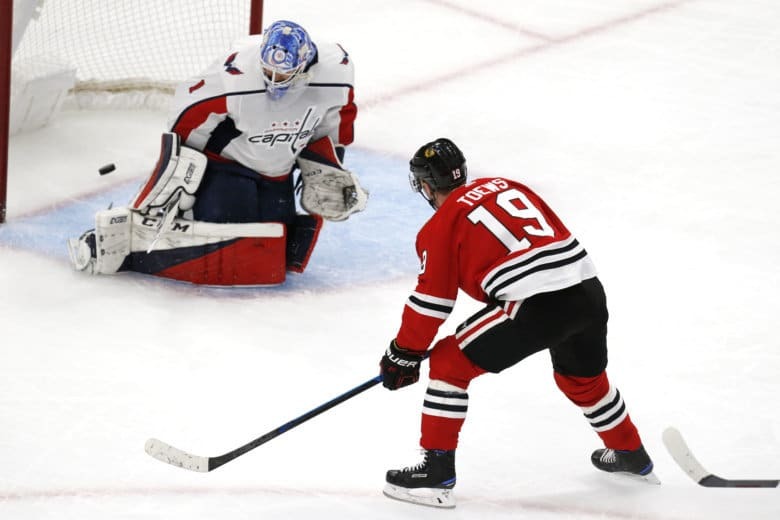 Jonathan Toews had three goals and two assists, Patrick Kane added two goals and two assists, and the Chicago Blackhawks handed the Washington Capitals their season-high fifth consecutive loss with an 8-5 victory on Sunday. 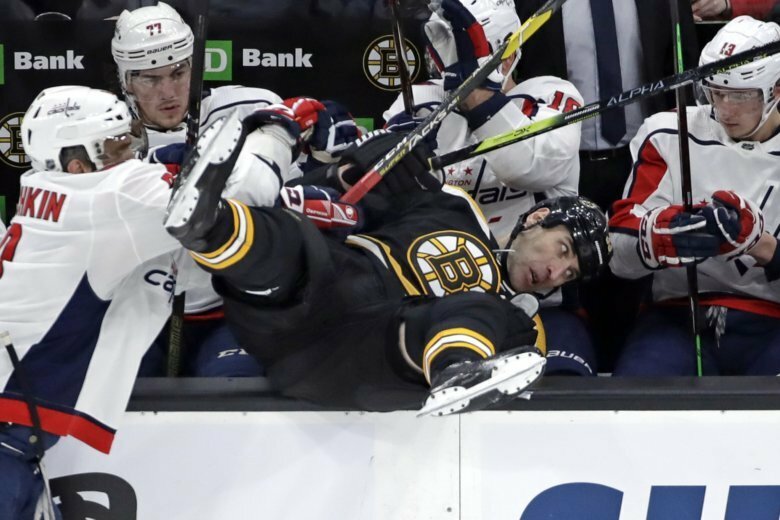 Nicklas Backstrom scored in the third period after missing a game, and Alexander Ovechkin netted his NHL-leading 31st and 32nd goals of the season, helping the Washington Capitals win their 14th straight over the Boston Bruins with a 4-2 victory Thursday night.